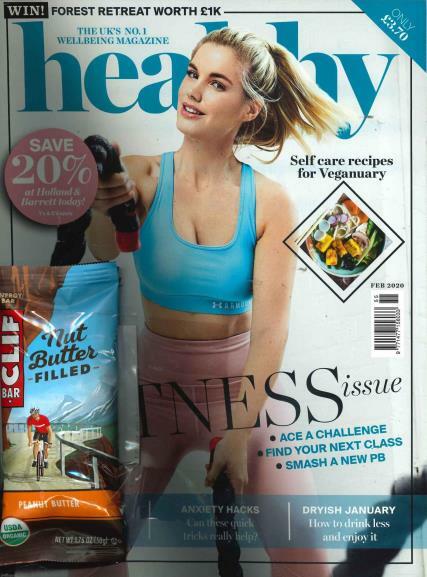 Healthy is the UK's top-selling health magazine. Buy a single copy or subscription to Healthy magazine. This magazine is packed full of expert advice with cutting-edge health, lifestyle, psychology and fitness features. With up to the minute health stories, and is the turn to guide for living a healthy life.